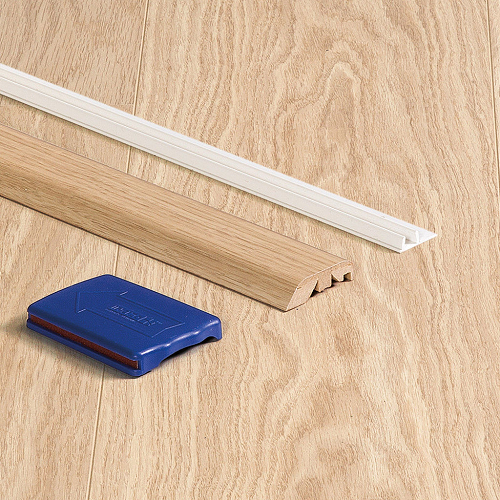 The Quick-Step Incizo profiles are extremely beneficial to provide your floor and stairs with a perfect finish. 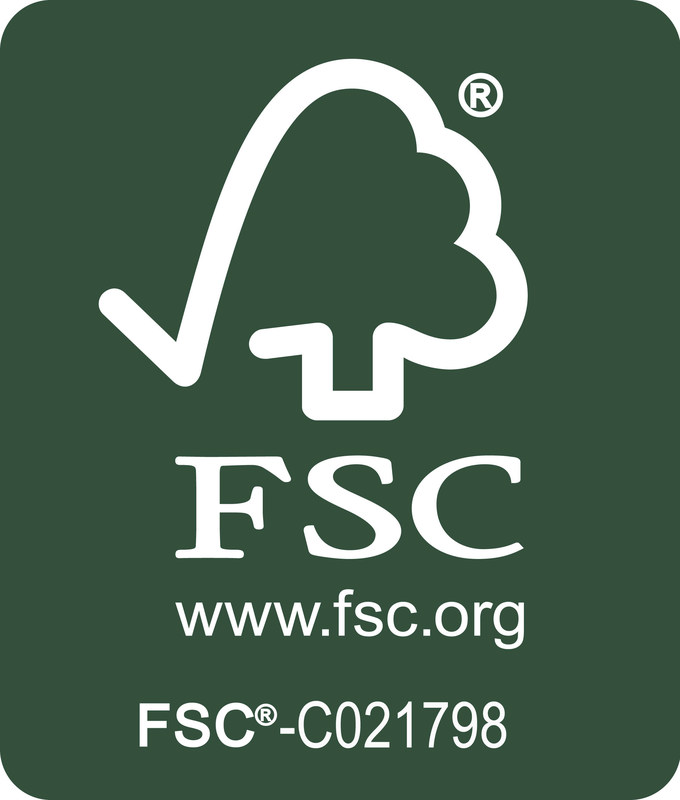 The 5 in 1 Incizo profiles can simply be cut to the required shape using the supplied slitter. 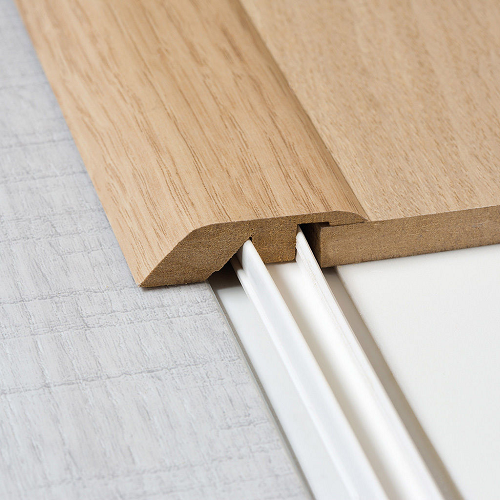 The Incizo profile can be used as a ramp strip, threshold strip and as a transition from laminate to carpet. 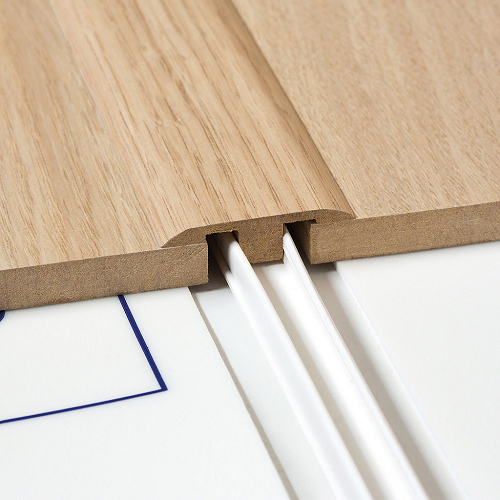 The Incizo Profile samples can be ordered as a collection in a box to help you pick the correct profile for your flooring. 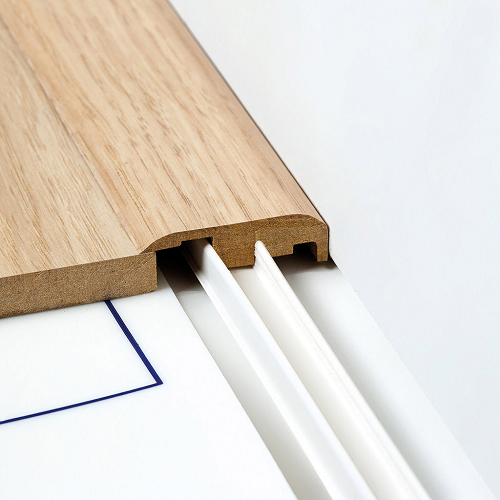 The Quickstep Incizo Profiles can match any laminate decor, and are suitable for use with any other laminate brands. For more information, please contact us using the contact details provided below.